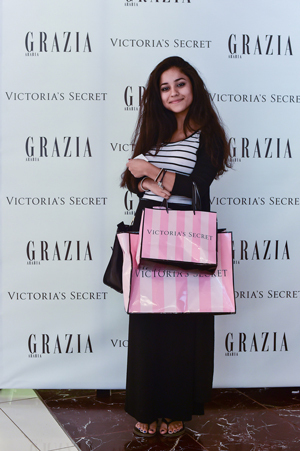 Grazia Qatar, on last 12th of March, held an event at Victoria’s Secret store in the amazing Gulf Mall in Doha. 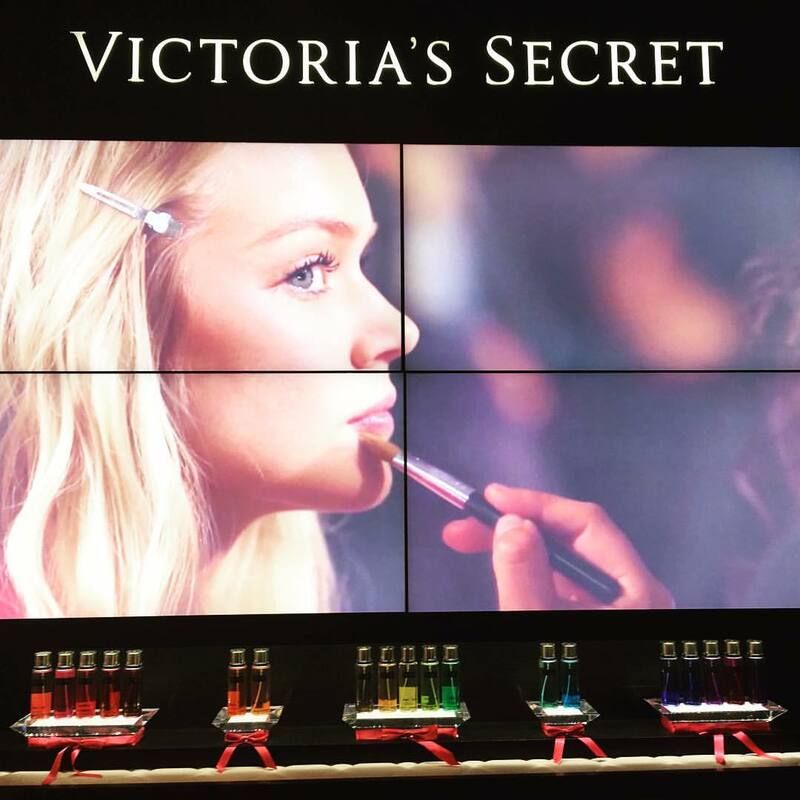 Grazia readers were invited to try the new 20 Victoria’s Secret Fantasies Fragrances in 20 brightly coloured bottles. 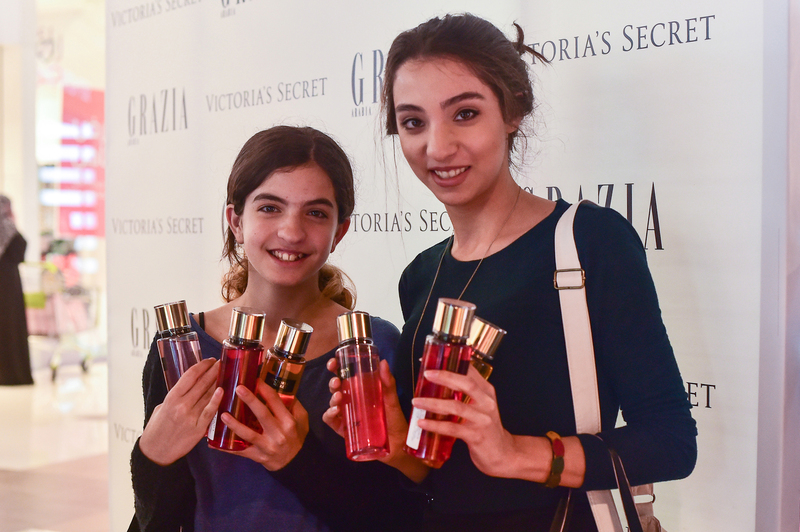 Not only: they had the extraordinary opportunity to create their personal fragrance, just mixing up their favourite scents. 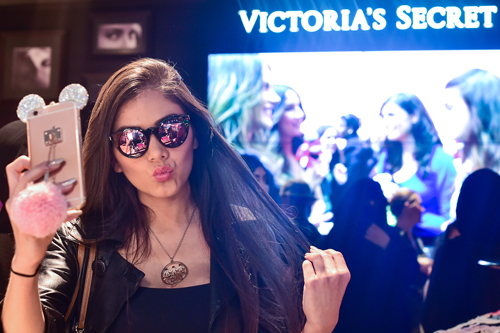 For the readers also the chance to win fabulous prizes such as a complete Fantasies Fragrance set and a large cosmetic case, a Grand Prize making part of the gorgeous Victoria’s Secret Leather accessories.